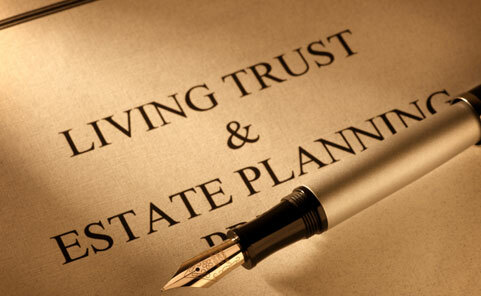 No person has too few assets to not benefit from a properly formulated estate plan, which many times requires a financial or health care power of attorney. These often times confusing, and intimating, matters are made simpler and more relaxed through the time and understanding I put into meeting with each client to best determine their needs and concerns. I regularly work with local accountants, financial advisers, and insurance agents to establish the best, personalized, estate plan. This proper planning will then greatly reduce the costs, and stress, that result once a loved one then must administer your estate. When a loved one passes away that persons assets must be accumulated, calculated, and distributed, either under the terms of their will or by state law. This is generally referred to as probate. Probate many times involves dealing with real estate and business matters, so my experience in those areas of law help advance a timely and cost-effective probate process.